Paris is the cultural center of France, so when it comes to the holiday season, Paris is full of evening and night entertainments for guests of the city and Parisians. Lights, shopping and amusement parks aren’t everything that the city can offer. 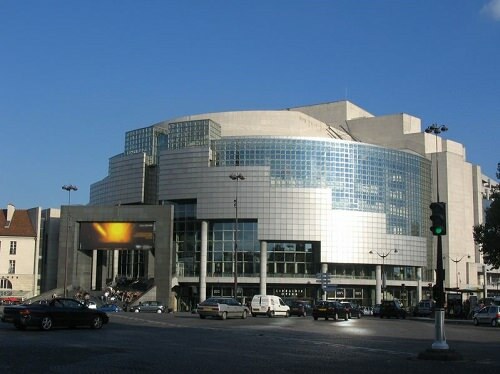 When you’re in Paris you should definitely visit Moulin Rouge and Opera Bastille. Circus will also be a great entertainment either you’re with kids or not. Do you know that Paris holds an annual Festival Mondial du Cirque de Demain to find new talents? Circus is an integral part of holiday time in France and it’s already become a great tradition to visit circus at Christmas. Cirque National Alexis Gruss, Cirque Pinder and The Cirque du Soleil are among the most popular places that you have to visit if you’re in Paris during the winter holidays. You’ll get unforgettable long-lasting impressions when visiting circuses in Paris!